Last weekend, Britty and myself took this little beast for a test drive. Britty’s Dad was in a minor car accident (someone ran up the back of him), so he was given this to drive around in for a few days while the insurance company fixed the car. What a beast this thing is! 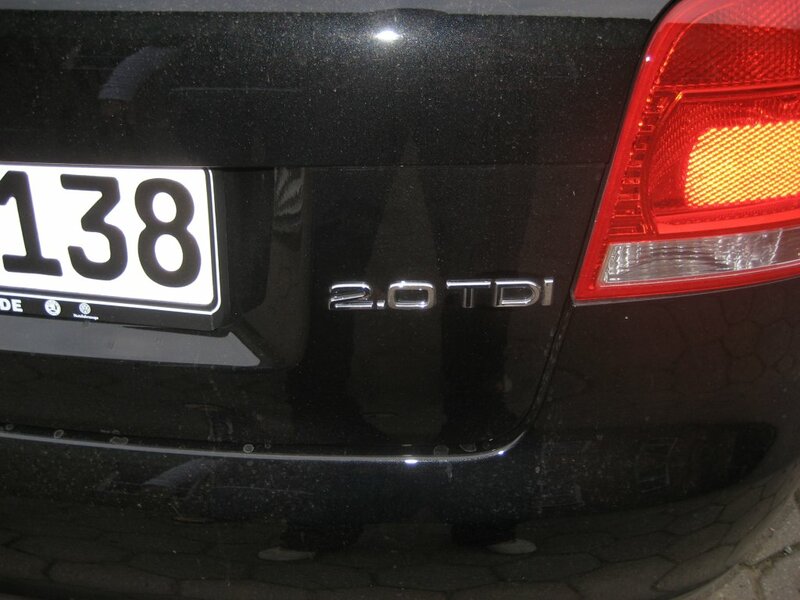 It is an Audi A3 turbo diesel, and it absolutely flys! I use to think the Skyline was fast, but this thing rocks. I am sold, I want one when we get back to Australia! Might have to do a bit of saving though. I think this one is worth around 60K in Australia, and I guess there really isn’t anywhere you can drive it fast. During the test drive we took it up to 200KM/h on the autobahn, and it still had something left. What a cool car!!!!!! I especially love the paddles on the steering wheel to change the automatic gear box. The seats were full sport, and the steering was perfect. Just point it in the direction you want it to go, and it goes fast!!! Me and Charlie admiring the car! What a super auto! And no, Charlie was not allowed to come driving with us. 2.0L Rocks. Got to get me one of these! Scott Nice car. I promise when I win lotto I will buy you one. Great to hear your news. Of course we are pleased you are coming home but sad you have to leav Britta behind. We hope it wont be long before she is with you in Aus. Make the most of the time you have left in Europe. Have a great time. See as much as your time and money allows. It is a truly beautiful place. We love you and miss you. Take care Jenny, Grahame and Co.
You would love my bosses car Scottie. Audi RS4 Twin Turbo, it absolutely hammers. Audi RS4 Twin Turbo! I would love to take one of those for a drive. 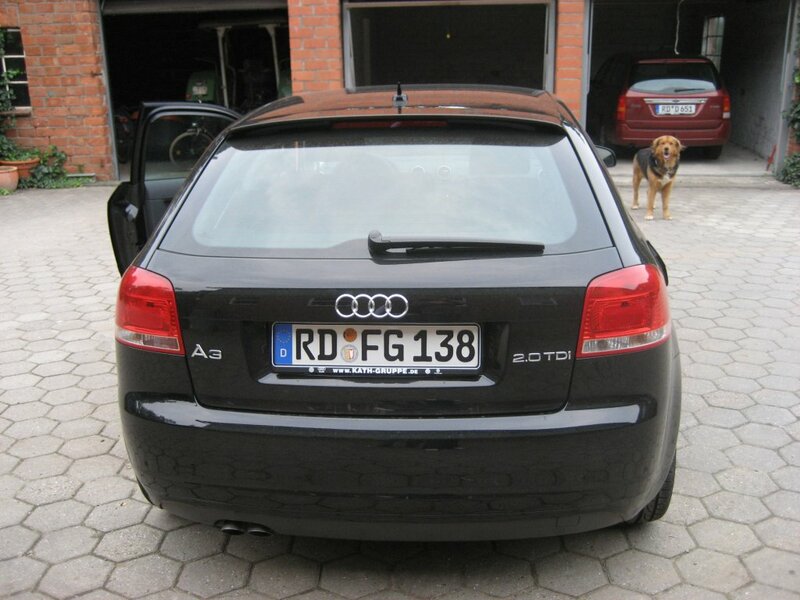 This A3 was quick enough, I can only imagine the speed in one of those! I have to say mick there are a lot of blue oval cars around here. I wonder if they even sell the FPVs here.Fav nephew, I think that is me 🙂 Maybe aunty J could buy us both our cars! I think yours might arrive first. It might if she won lotto before next year… but after that who knows who will get one first should she win!I do sincerely hope everything works out for you and Britta with your trip back here and all the associated mess mate! 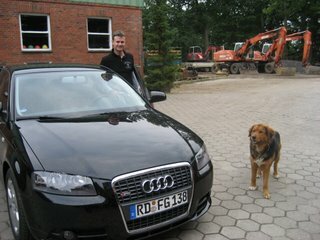 nice work scottie… Yeah I too am impressed by the Audi.on that recent trip was driven in a soft top convertible. Now that turns heads…That that the bubble is gone, perhaps I should once I purchase a new vehicle.